Get the best Mobile App Development in UAE to develop smarter, innovative and advanced apps from our popular Android App Company. Software development, most commonly known as App development, is one of the most rapidly growing industries in today’s age of information technology and Smartphone era. Young entrepreneurs and programmers are choosing this platform as their way to a successful career or a business. With the introduction of smartphones and tablet computing, people tend to use an app for everything. Now, you can even buy your groceries from the online stores if you have the specific app on your smartphone. 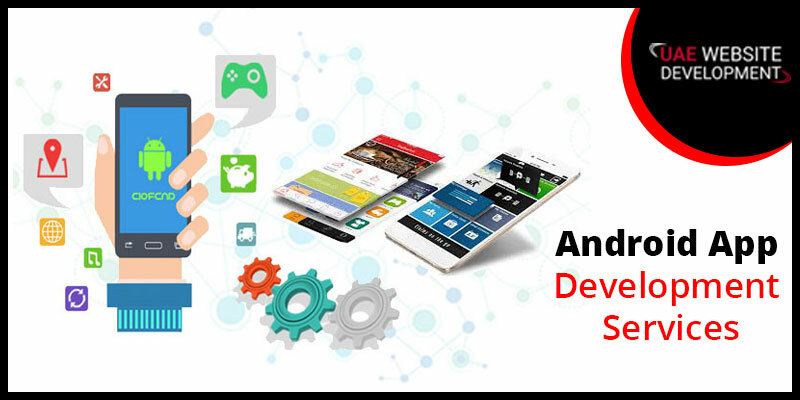 Android App Development has been a successful career in the recent decade. Android Operating System is the most popular operating system available in today’s smartphones. The software is famous because of its features, customization options, and versatility. However, there are complicated technologies and software programming behind all the features. You need to have a vast knowledge of programming and coding before you can become an app developer. Whenever you are taking in an app project, you need to think about the quality of the services that your app might provide. If you want to build your app with the highest accuracy, then you should consult an experienced programmer or developer who can seek out and solve the flaws in your application or its coding. Contact the best Android App Development in Dubai to make a flawless app. Why should you consult our tech experts for flawless app development services? We are helping out thousands of new developers every day by working jointly with their projects, making their apps as flawless as possible. The services we provide come within the affordable price range. We make sure to deliver the solutions that are tried and tested. Whenever you are creating an app, you need to keep its purpose in the first place. If your app performs well in what it was intended for, then your application has a potential chance of reaching its success. Call us at the helpline number: 042053349 to get in touch with an experienced app developer. Let us know about the services you want for your app. We are available 24*7 on our new and improved Live chat services in the case calling is too boring for you. We make sure to fix all your app development hassles with our quality solutions. Our tech teams never fail to draw a smile on our customers’ face.